To register your interest in on our next beginner tour, please click here. Come for the golf and stay for the wine and cheese. 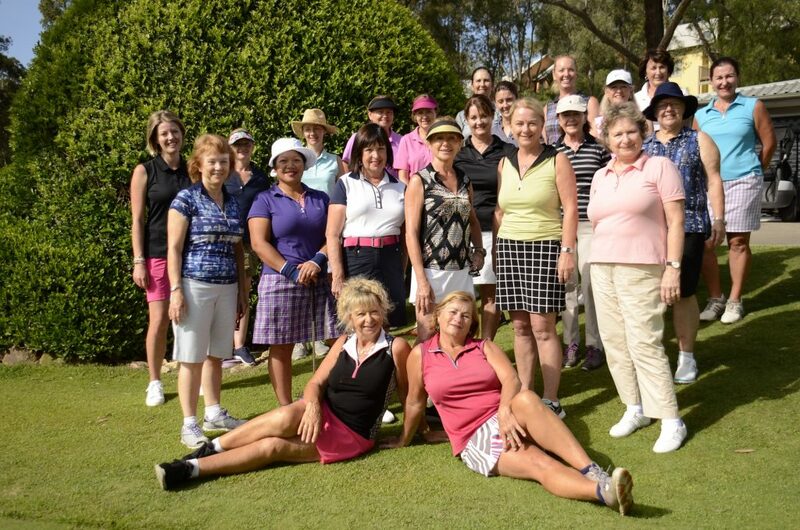 With wine tasting and golf (but no more than 9 holes at a time) this is going to be a seriously fun weekend Hunter Valley Ladies Beginner Golf with the girls. Fully hosted by Swing Fit and Golf Australia Community Golf Instructor Andrea McGann. The emphasis will be on making golf heaps of fun, for lady golfers of all abilities. On this trip you’ll stay at the Cypress Lakes Resort. You’ll play 3 x 9 hole rounds of golf with the option of playing 18 holes if you’d prefer. Andrea will help improve your golf with tips and tuition. You’ll enjoy wine tasting, shopping, meals at country gastro pubs, and wine. There’ll definitely be wine! This will be a fun, social golf weekend, and is open to women golfers of all abilities. There is absolutely nothing to worry about if you are new to the game. We won’t be scoring, we’ll just be getting out there, having a hit and then a couple of drinks in the clubhouse afterwards. 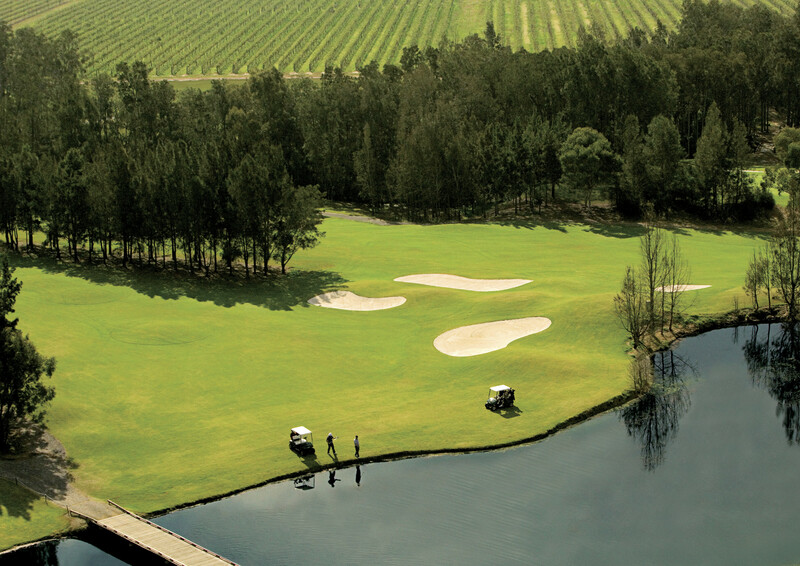 Come join us for a fun Hunter Valley Ladies Beginner Golf weekend! 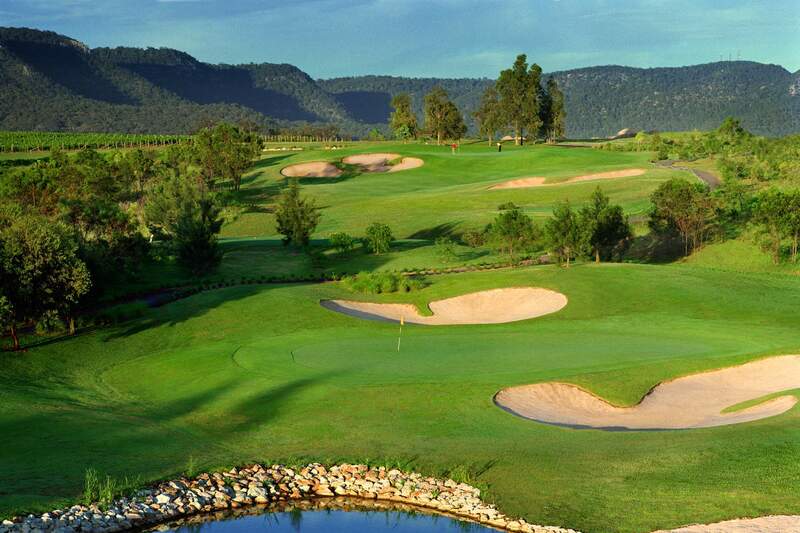 We have multiple dates that the Hunter Valley Ladies Beginner Golf tours run.